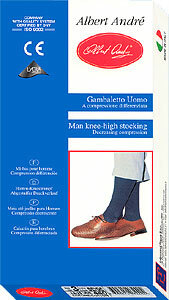 Graduated compression cotton socks 230 denier with Lycra®. Specifically designed to stimulate blood circulation and hence avoiding tiredness and 'pins and needles' in the legs. 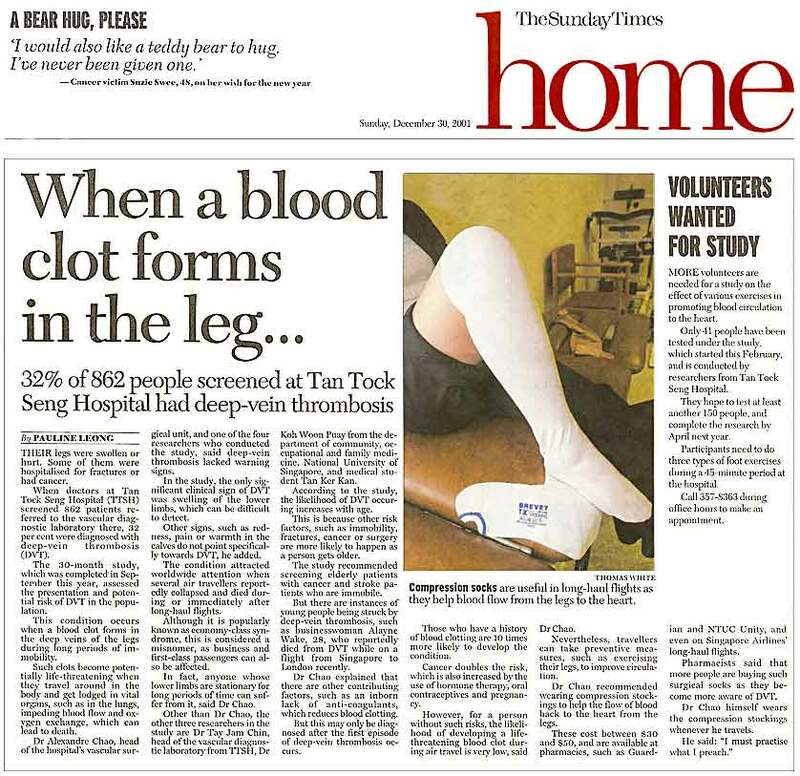 Helps in the treatment of DVT (Deep Vein Thrombosis). Suited for everyday use to relief tired legs. Recommended for people who drive long hours or works long hours in standing position. Popular with cabin crew and tourists. Strong compression (18-22mmHg)* with CE Marking (European Medical Device Directive 93/42/CEE). Gradual decreasing compression, suitable for the relief of archy and tired legs. A decreasing, bi-elastic compression, strong at the ankles and lighter towards calves, exerts a beneficial stimulation for a correct circulation of blood. To put on the stocking, proceed as with a normal pantyhose but without rolling it. You do not need to turn it inside out beforehand. Position the heel, then draw the stocking with your hands, stretch it over the ankle and calf. If the socks is uniformly distributed, the compression will be perfect. It is advisable to use therapeutic hosiery when symptoms such as swollen or tired legs and tingling first appear. Seek your physician advice.